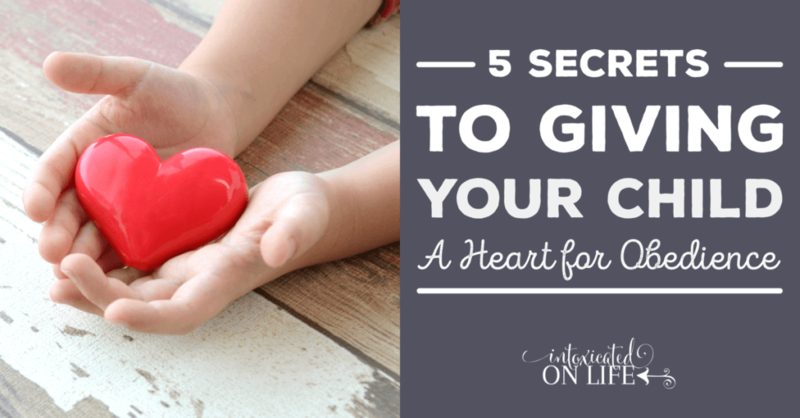 We need to talk about how to give your child a heart for obedience. A sure fact of life is that our children will disobey us. Another sure fact is that, as parents, we will resort to ungodly means and attitudes in order to try and make them obey. We cannot escape the reality that we are big sinners raising little sinners. But the gospel of Christ offers great hope to sinners like us and our kids. The gospel provides us with instruction about how to live, the motivations to obey, and the grace we need when we fail. We cannot change the hearts of our kids—or our own hearts, for that matter—but God can. There are very few places in the Bible where children are addressed specifically by God, but Ephesians 6:1-4 is perhaps most direct and detailed command. Even though older children are clearly in view here—since the youngest kids would not have the mental capacity to understand all the details of this passage—children should be taught this text from a very early age. Repeatedly. It offers to them a picture of what obedience is. It also gives them motivations to obey. When this text says children should “obey,” the word used is hypakouō (ὑπακούω) from which we get our English word “acoustics.” The word literally means to “come under” what your parents are saying to you, to listen carefully, be attentive, take what is said to heart, and submit to it. The word “honor” stresses this internal attitude that is meant to accompany our children’s behavior. Our obedience should not be reluctant or begrudging, but coupled with respect and regard for a parent. How can we be instruments in the Holy Spirit’s hands to build this kind of character into our kids? These are 5 motivations for obedience that we should constantly bring to our children’s attention. Instructing our children is not just about telling them what to do, but why. It is important to remind your children that God’s displeasure at disobedience is a fatherly displeasure. Christian children should understand: their names are written in the Book of Life, engraved on God’s hands. His offense with their sin is not condemnation, but a loving fatherly displeasure—a sincere desire to correct and change their character for the better, motivated by His love for them. Children should obey their parents because it is “right” (v.1), or righteous. Being “right” means someone is living in conformity to God’s standards and His character—living as one ought to live. It is a word used in the Bible to describe the righteous men and women of the past, but in the Scriptures, Jesus alone is the true “Righteous One” (Acts 3:14; 7:52; 22:14; 1 Peter 3:18; 1 John 2:1)—the one who perfectly obeyed His Father. The more we talk joyfully with our children about the incredible character of Christ—the one who never once disobeyed His Father’s will, even when it was difficult—the more our children can understand why they would want to follow in His steps. As you tell your children stories about Christ, don’t just revel in His miracles or His teachings. Help your children stand in awe of His righteousness. After quoting the fifth commandment, Paul writes that one of the promises God gives to obedient children is that “it will go well with you” (v.3). This means to live well, fare well, or to prosper. This is a promise of a full, rich life. It is important to help our children understand the scope of this promise. This promise does not mean that our children’s lives will be free of trouble, distress, or trials. This promise does not mean our children will necessarily be extraordinarily healthy and wealthy. The text does not get that specific, and such a meaning runs against the grain of the rest of the Bible. But we should never minimize or neuter this blessing. Godliness “holds promise for the present life and also for the life to come” (1 Timothy 4:8). As a general rule, men and women who learn to honor authority live happier, more content lives. The children who learn cheerful obedience are more cheerful in other situations. Young people who submit to a parent’s wise guidance, learning diligence and self-control, don’t become slaves to their passions and live productive lives. Added to all of this, God can and does bring blessings—temporal and eternal—into the lives of His children, along with the wisdom to enjoy and spread those blessings to others, all for His glory. When children obey their parents, they can do so knowing that God has promised “that you may live long in the land” (v.3). Originally this promise was referring to the Promise Land, but Paul here expands it to include the entire globe: our children will enjoy long life on the earth. Again, does this mean all obedience children will live to the ripe age of 90? No. There is no clear definition given to what constitutes a “long” life. But it does mean that our children’s lives will not be cut short because of some divine displeasure—they will live out all the days God has marked for them. For children who obey and honor their parents, we can pray that God will bless them as He did Abraham: a man who “died in a ripe old age, an old man, and satisfied with life” (Genesis 25:8, NASB). 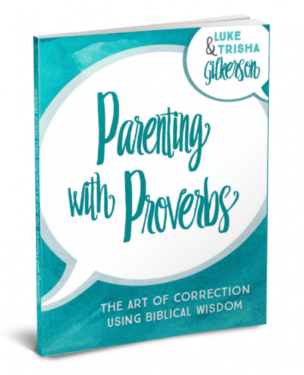 Don’t do what so many parents do, stopping short before verse 4: “Fathers, do not provoke your children to anger…” It is important for our children to understand that we answer to the same God they do. 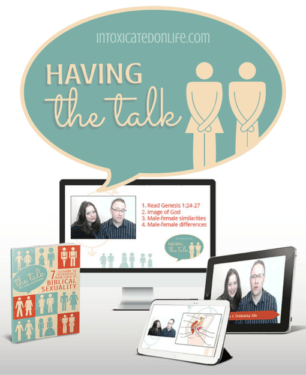 In fact, they need to know we are specifically charged with the task of not provoking them to anger: our attitude, tone of voice, and word choices should never exasperate our kids. 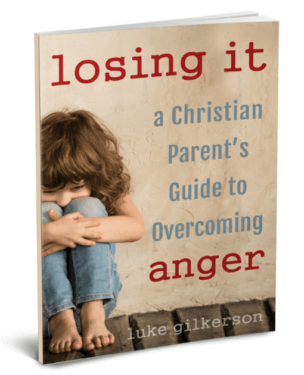 Cultivating the character of our kids can, at times, be frustrating—to both parents and children. Paul knows this and wants make sure that, as far as it depends on us, we should never needlessly stir up more anger. Anger deadens the soul. It numbs our children to the joy of following Christ. One way to motivate your children to obey you is talk to them about your role as a parent to cultivate their character and their joy, not burdensome annoyance and irritation. Ask them about ways you could do that better. If you feel you are needlessly exasperating your child, stop what you are doing and dig deeper into your child’s emotions. They may lack the communication skills to tell you why they feel irritated. If your attitude has been sinful or unwise, apologize and ask for your child’s forgiveness. Don’t be afraid to do this: you maintain both your authority and your credibility in your child’s eyes, and you model the important task of relying on Christ. 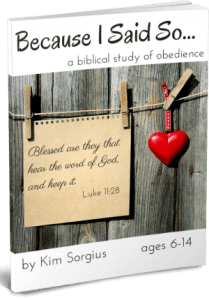 Are you looking for a resource to train your child on obedience? 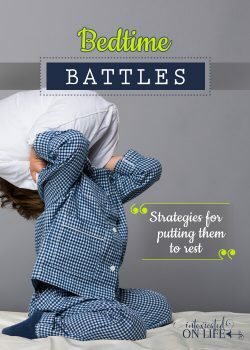 Our friend Kim Sorgius has written a new book, Because I Said So: A Biblical Study of Obedience, a 26-page Bible study. 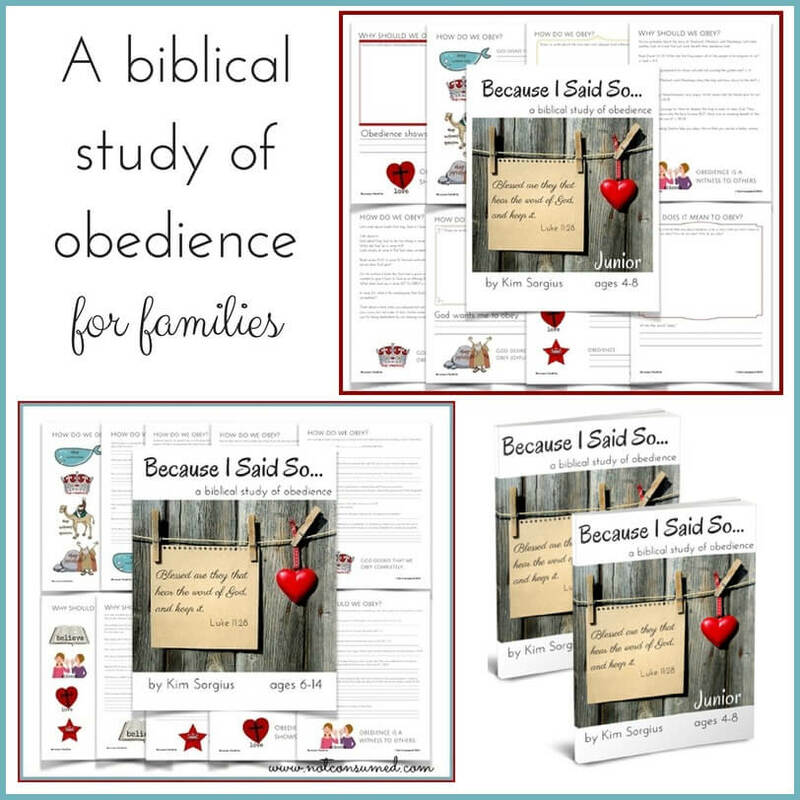 Because I Said So is an amazing tool for Christian parents working to teach their children WHY they should obey and the Biblical importance of obedience. Kim does a fantastic job of using well-known Biblical stories to teach children this important lesson. This book is available for 6-14 year olds, and Kim has a Jr. version just right for 4-7 year olds. 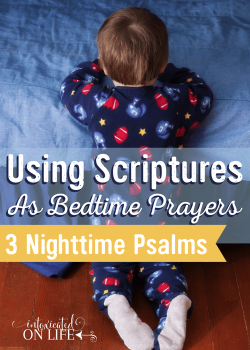 Perfect for family devotions, a homeschool Bible class, or a child’s personal quiet time. You can purchase them here. This is an excellent article. I want to read it again and again and digest it so I can be able to really share and use it with my kids. Thank you! Thanks, Shonda! Glad it was helpful to you! Thank you so much for this post. we are struggling with disobedience with our 4 yo. This morning I asked God to please speak to me, and have did through this post. Thank you for being a blessing. Great, Sunny. I come back to this passage over and over again when I’m struggling with discipline and obedience questions. Fostering obedience and and growing character are definitely tricky tasks! I find that we are doing well, so I relax a bit without even knowing it, and then disobedience/character issues pop up again. I am learning to be more consistent and to train my children in love, not just law. Thanks for the encouraging post! The author has increased the price of the book since we wrote this. I am trying to get the Jr version of the book Because I Said So. It states 4.99 but when I go to the store, it says 12.00. My apologies, the $4.99 price was an introductory price, but the price has gone up since then. I will be sure to edit this post to reflect that. Sorry again for the confusion! So sorry to hear about your precious daughter. I say in the article, “they will live out all the days God has marked for them.” For some, those days are longer or shorter than others. In no way do I want to suggest that a dramatically shortened life is due to some divine displeasure with someone’s specific behavior. Absolutely not. Because I believe in a sovereign God, I can take great comfort in knowing that even the loss of life so young is not some random event outside of God’s control. I’m reminded of the children of Job in the Bible whose lives were cut so short, not because they had done something specifically wrong, but because of the trial that Satan was putting Job through (with God’s express permission). It would be a grave mistake to say that all tragedies in one’s life are a result of personal sin. I hope that comes through it what I wrote, but if not I’m sorry I wasn’t clearer. 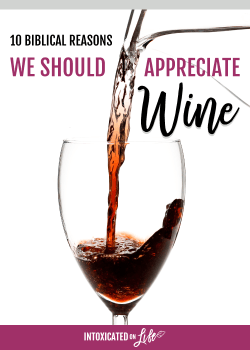 This article is really great! I need this as a reminder for myself and I will be posting this for me as well as my child. I often wondered about #4 and the promise of long life just didn’t make sense to me. Your explanation helps me to understand that, it is a life that is long as ordained by God, and not harmed by our disobedience, but according to our days destined by God. I often thought about the children that had such a short life on this earth and wondered about that. I know that each of those precious children are in the arms of Jesus and at perfect peace awaiting their parents arrival. Thanks again! Yes. I think in some ways it is a piece of proverbial wisdom: people who learn to honor authority tend to do well in life and experience blessing. In other ways it is a more corporate promise made to Israel (and the church): a whole nation of obedience children leads to a generation of blessing and protection from destruction. The problem is when we universalize proverbial wisdom into absolute truths that never fail. This leads to the false belief that if someone dies young or is suffering, there must have been something they did wrong. Think of Job’s children: they died not because of their sin, but as part of a bigger divine plan. In the end, I think we can approach this promise both proverbially (to learn to obey brings life-sustaining blessing) and corporately (the church will thrive as more children learn to honor authority), but not in some rigid, universal fashion. 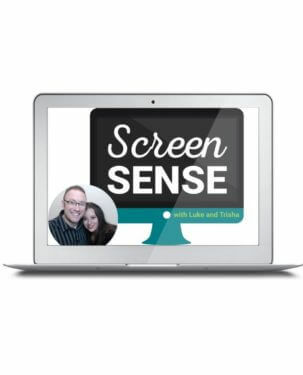 You have so many wonderful resources for parents. Being a parent can be so overwhelming. I’m definitely going to be ordering these to help me. Thank you. This is an excellent article. Even among Christian families, I think obedience is under-values, which does a disservice to the children we are raising because God’s Word establishes obedience as very important. 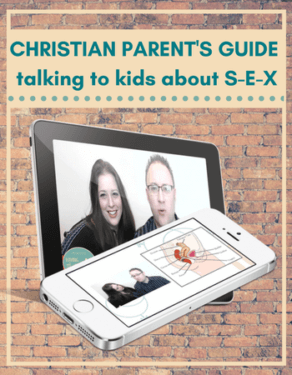 “When this text says children should “obey,” the word used is hypakouō (ὑπακούω) from which we get our English word “acoustics.” The word literally means to “come under” what your parents are saying to you, to listen carefully, be attentive, take what is said to heart, and submit to it. Glad you liked it, Marci! Thank you for this article. 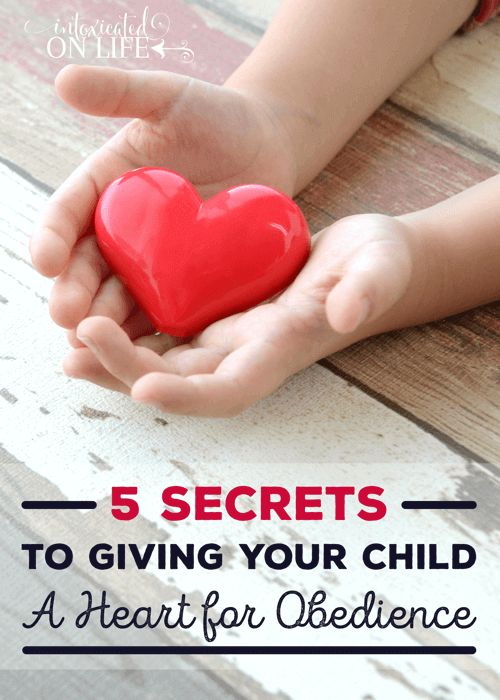 God brought it to me at just the right time as my husband and I are seeking to become more intentional about training our children to have a heart of honor and obedience. God Bless. Thank for this article. I used some of these same Scriptures to set a foundation of obedience. I will be using the question, “is the Lord pleased with your attitude? ” with my daughter. Im so in love with this article. It has given me hope into raising my children. So glad to hear you say that!